The last thing you want is a trip to the emergency room as a result of poor indoor air quality, yet that is a real possibility. According to Environmental Protection Agency statistics, indoor air is significantly more polluted than outside air. Household pollutants stem from myriad causes, but three common pollutants that jeopardize your family’s health are mold, carbon monoxide and volatile organic chemicals. At best, these impurities cause headaches, fatigue and burning in the nose and eyes. At worst, they cause cancer and can aggravate asthma or heart conditions. Mold is a living fungus that reproduces by forming invisible, microscopic spores that become airborne and land on various surfaces in your home. High indoor humidity levels produce excessive moisture that promotes the growth of mold and other bacteria. 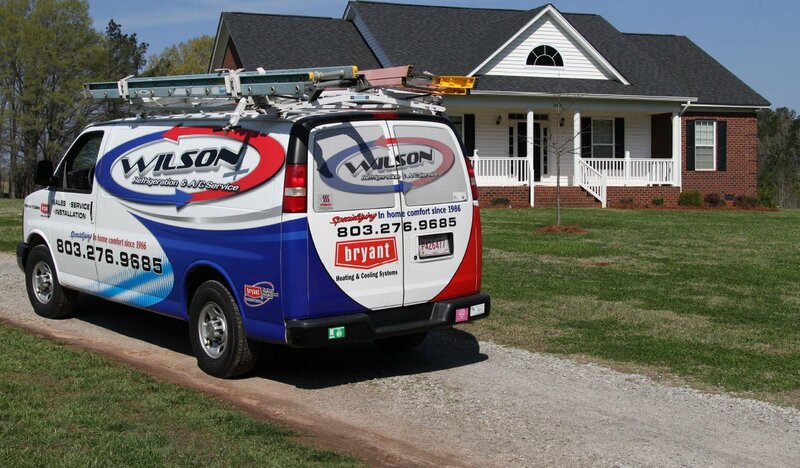 Mold is often found in basements and on shower curtains, wood window or door frames and air conditioner coils. If mold builds up in your ductwork, each time your furnace or air conditioner kicks on the spores recirculate throughout your home. The biggest danger of mold is that it is a trigger for asthma attacks and allergic reactions. More minor symptoms include sneezing, a skin rash and red eyes. Air purification options to control the growth of mold include moisture control, ventilation and regular duct inspection. Improperly vented stoves, dryers and water heaters, as well as old or malfunctioning furnaces, can release combustion pollutants into your home. The most common combustion pollutant is carbon monoxide (CO). Odorless and colorless, CO escapes easy detection. Because it can be deadly, it is a worthwhile investment to install a carbon monoxide alarm in your Pomaria home. Volatile organic compounds, or VOCs, are created when chemicals evaporate into the air. Found in countless products, some VOCs are very noticeable, such as those in paint thinners and lacquers, glues and adhesives used in hobbies. You probably give little thought to other less-obvious VOCs such as aerosols, air fresheners, perfume and furniture polish that are readily accepted for household use. VOCs can hide in moth repellants, dry-cleaned clothing and vinyl shower curtains. Odorless VOCs are present in flame retardants used in fabric, mattresses, furnishings and drapes. Not surprisingly, VOCs can have a concentration up to 10 times higher inside than outside and can remain in the air long after you discontinue using the product. VOCs irritate mucus membranes and produce nausea and headaches; long-term, they can damage the central nervous system, kidneys and liver. Proper ventilation is essential to safeguarding your family from the harmful effects of VOCs. Protecting your family is one of the most important things you can do, and air purification is the first step in creating a nontoxic indoor environment. 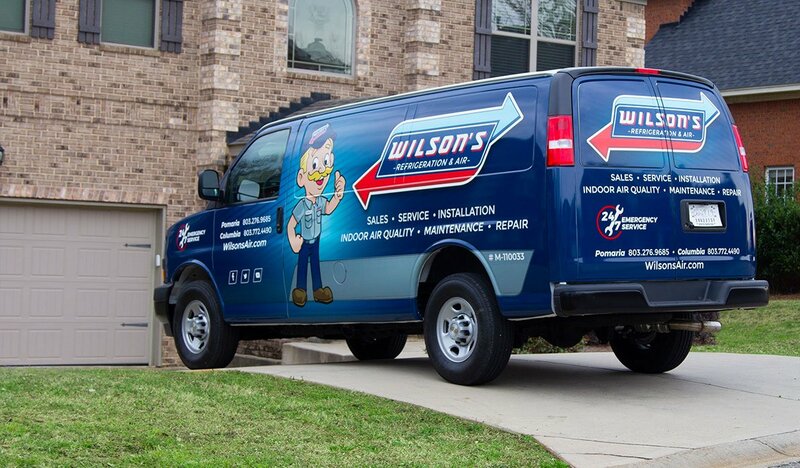 For more information about how to keep your loved ones safe and healthy, take a look at Wilson Refrigeration and AC Service’s indoor air quality solutions or call 803-276-9685.